For over 25 years the Center for African Studies at the University of Florida has organized annual lectures or a conference in honor of the late distinguished Africanist scholar, Gwendolen M. Carter. Gwendolen Carter devoted her career to scholarship and advocacy concerning the politics of inequality and injustice, especially in southern Africa. She also worked hard to foster the development of African Studies as an academic enterprise. She was perhaps best known for her pioneering study The Politics of Inequality: South Africa Since 1948 and the co-edited four-volume History of African Politics in South Africa, From Protest to Challenge (1972-1977). In the spirit of her career, the annual Carter lectures offer the university community and the greater public the perspectives of Africanist scholars on issues of pressing importance to the peoples and societies of Africa. Since 2004, the Center has (with the generous support of the College of Liberal Arts & Sciences) appointed a Carter Faculty Fellow to serve as convener of the conference. 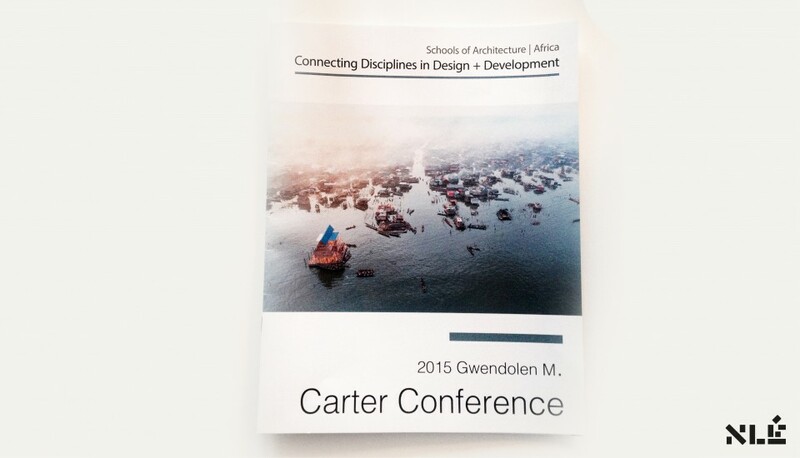 Please check the links below for more information about the current Carter conference as well as previous conferences.